We like to adopt a preventative approach when dealing with your oral health. Visiting your dentist every 6 months to have a professional cleaning and full mouth check-up is recommended to enable us to stay ahead of any problems that you may encounter with your mouth. Your comfort and health are our main concerns, and we go the extra mile to ensure that any dental anxiety is the furthest thing from your mind. 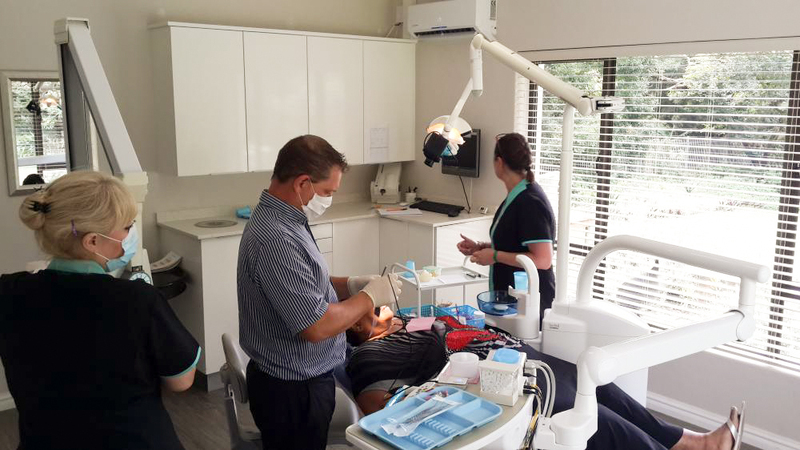 When you request a check-up, we will have a look at your entire mouth and make sure that you know exactly what how we can work with you to go where you want to take your mouth, whether it be to maintain or completely make over, you will get an in depth analysis and costing. We have a digital Panoramic x-ray system on site, that way you have images of the best quality instantly available to view or to send. The x-ray in the surgeries is also digital, minimising radiation exposure and making diagnosis easier and faster. 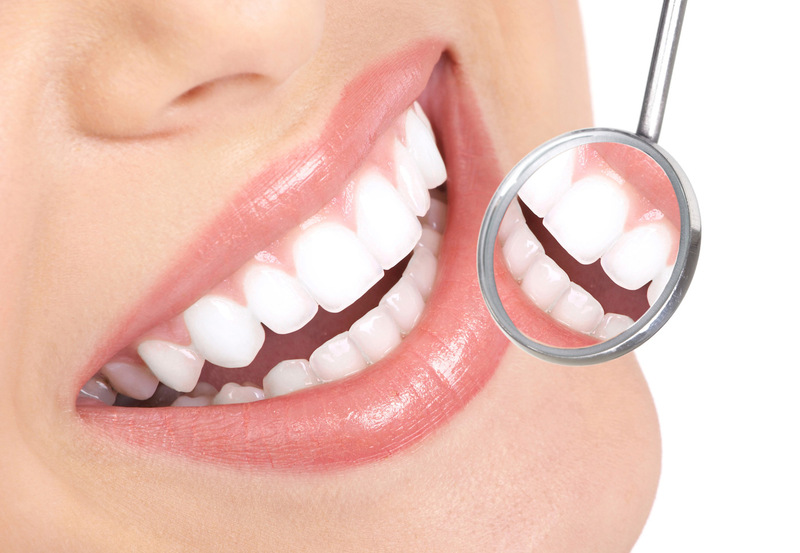 All fillings are done with metal free material, making sure they not only look good, but do no harm to your health either. Root canal has a bad reputation, but we are working hard to change that. We use BioRoot in the sealing process, which has fantastic properties such as being bioactive, offering an outstanding seal against bacteria, and promotes mineralization of dentine. We pride ourselves on making any necessary injections painless, using a gel to first numb the gum, and then using techniques that will make sure it is over before you realise it has begun. Used during the cleaning process, an ultrasonic scaler ensures superior removal of plaque and hard calculus build ups. 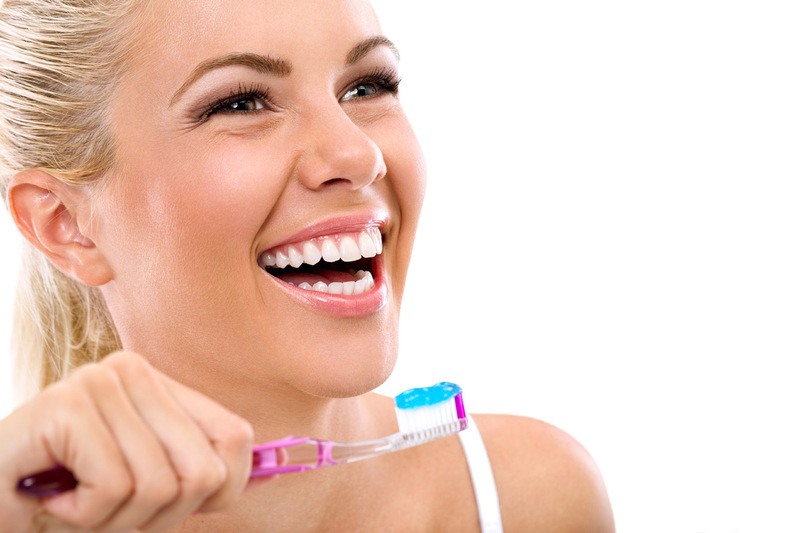 Fluoride is used sparingly and applied only to the enamel of the tooth structure, to ensure minimal contact with the membranes of the mouth and eliminate absorption into the body. Although we will try our best to ensure that your teeth stay in your mouth, should it become necessary to remove a tooth your comfort and safety is our primary concern. Should the extractions be too invasive to be done in the rooms, they can be done under general anaesthetic at a nearby day hospital.